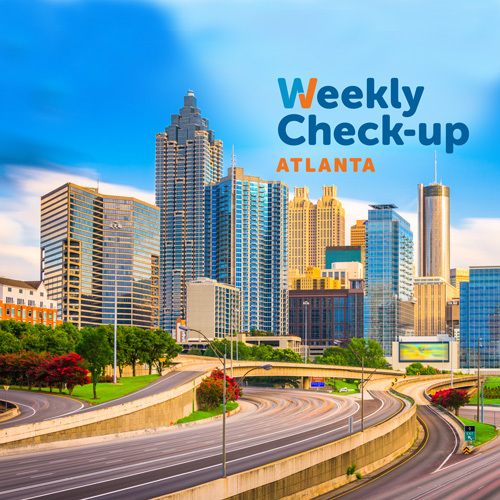 This week, we’re discussing adult and health literacy with Dr. Cynthia Baur of the CDC, and infectious disease with Dr. Robin Dretler of DeKalb Medical. Cynthia Baur, Ph.D., is the Senior Advisor for Health Literacy and the senior official for the Plain Writing Act, Office of the Associate Director for Communication, Centers for Disease Control and Prevention (CDC), U.S. Department of Health and Human Services (HHS). She chairs the CDC Health Literacy Council and manages the CDC health literacy web site and blog. Also, she was one of the developers of CDC’s Clear Communication Index and the online health literacy training for health professionals. She is a co-chair of the HHS Health Literacy Workgroup and co-chair of the Healthy People 2020 Health Communication and Health Information Technology Workgroup. She is the lead editor of the National Action Plan to Improve Health Literacy. She was the HHS liaison to the U.S. Department of Education to develop the first-ever health literacy component of the 2003 National Assessment of Adult Literacy. From 2006-2010, she was the Director, Division of Health Communication and Marketing, National Center for Health Marketing, CDC. In 2013, Dr. Baur received the Cecilia and Leonard Doak Health Literacy Champion Award from Health Literacy Missouri. In 2013, the American Medical Writers Association awarded Dr. Baur the McGovern Award in recognition of her leadership in the areas of health communication, health literacy, and risk communication. Dr. Baur holds a Ph.D. in Communication from the University of California, San Diego. Dr. Robin Dretler graduated from Tufts University School of Medicine and completed his residency and fellowship at Saint Elizabeth’s Medical Center of Boston and Emory University School of Medicine, respectively. 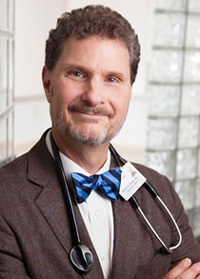 Dr. Dretler has held several positions of leadership in the medical community, including Chief of Staff at DeKalb Medical North Decatur, President of DeKalb Medical Society, and President of Infectious Disease Society of Georgia. He has special interests in the treatment and research of HIV/AIDS, wound card, Hepatitis C, Osteomyelitis, and fever of unknown origins. To learn more about Dr. Robin Dretler, visit DeKalbMedical.org.